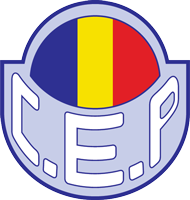 Club Esportiu Principat is an Andorran football club created in 1989, based in the city of Andorra la Vella. 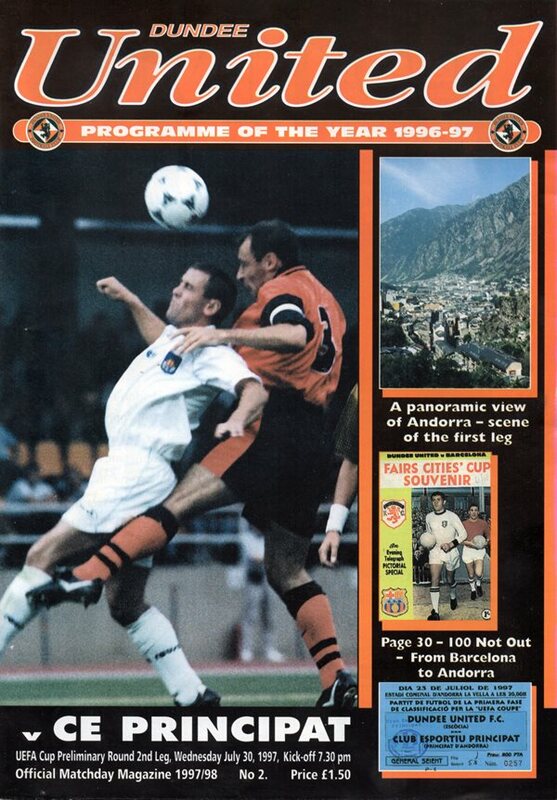 Is one of the most successful football clubs in Andorra. However, they were less than successful when they face United in 1997. United racked up the highest European aggregate victory winning 17-0. McSwegan scored a hat-trick in each game.